"Whining Time" produced by Consi of RNBG/Head Concussion Records features dancehall artist "Spice". Spice received international recognition when she was featured on Vybz Kartel Billboard Top 100 Singles charts with "'Romping Shop". RNBG/Head Concussion Records are a constant fixture on local and international charts, while their productions are blasted at the hottest dances! 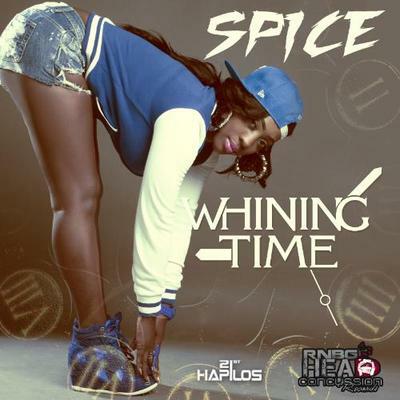 "Whining Time" by Spice is available on itunes via 21st Hapilos Digital. Subkonshus Music and Gourzon Muziq Production give you "My Time Now" (Kick Off Door) performed by rising artist Tajji and dancehall star Konshens. Subkonshus Music is the label and production company of Konshens. The song is now available on itunes. Being the resident ZJ at Jamaica's top station "Zip FM" and owner of CR203 Production, ZJ Chrome has the formula to deliver hits after hits. The latest release from Cr203 Records "Weed Nights" features ZJ Chrome and Wayne Marshall. The single is available on itunes and distributed by 21st Hapilos Digital. Gachapan Records hit single "Smoker Shake Oh My!" remixed by Major Lazer features "J.O.P." leader Aidonia, Major Lazer, Party Squad and Gachapan. The single is available on itunes by digital giants 21st Hapilos Digital. 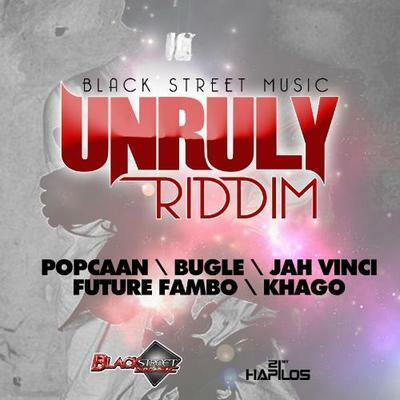 Black Street Music "Unruly" riddim featuring the hit single "Unruly Gal" by billboard chart topper dancehall artist popcaan, "My World" - Bugle, "Party" - Fambo, "Morning Light" - Jah Vinci and "Mek She Gwan" - Khago. The full album riddim is available on itunes via 21st Hapilos Digital. Bad Bounce Riddim a Dawg House Productions featuring "Bad Man" - Bling Dawg, "Flush Dem Out" - Esco, "Entourage" - Bounty Killer, "Icon" - Konshens and "Intimidation" by Nitty Kutchie. The full riddim album is now available on itunes and distributed by 21st Hapilos Digital.